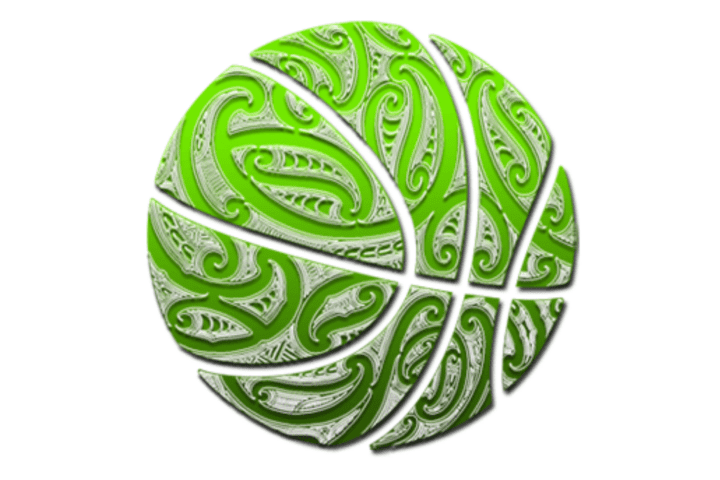 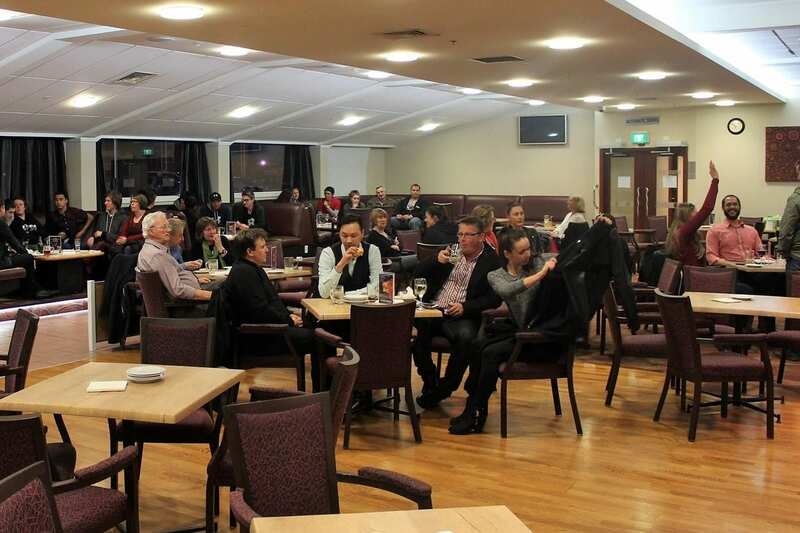 Can You Help Get Our Maori Teams to the Tournament? 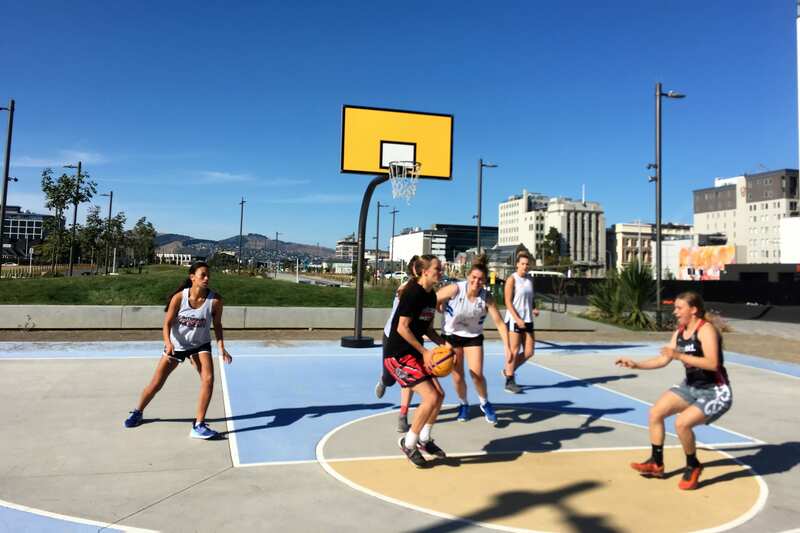 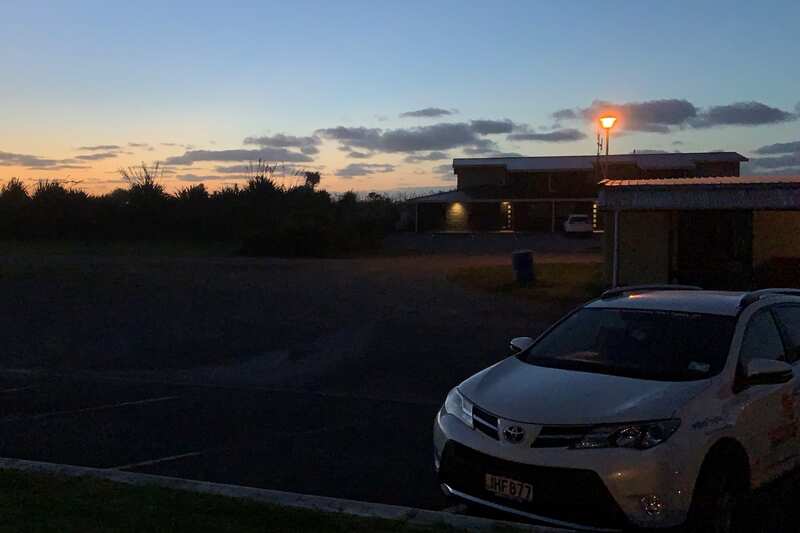 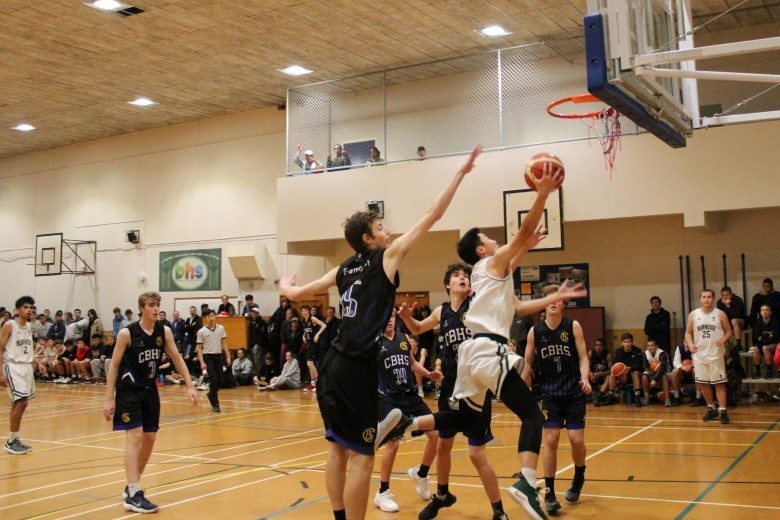 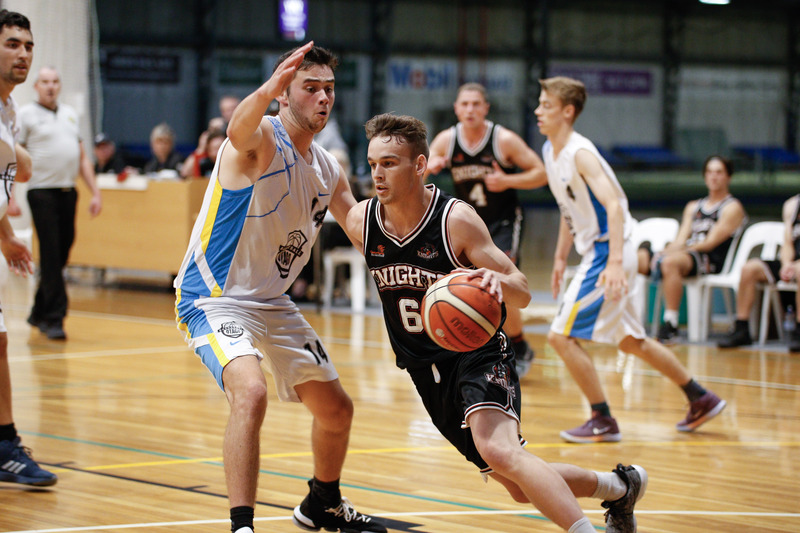 Canterbury Metro Rep Trials are for those athletes wanting to play for Representative Waitaha and Mainland teams. 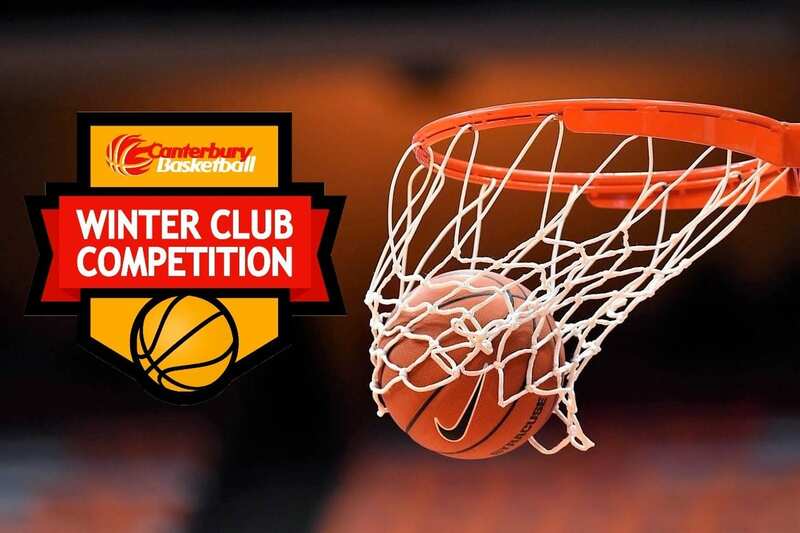 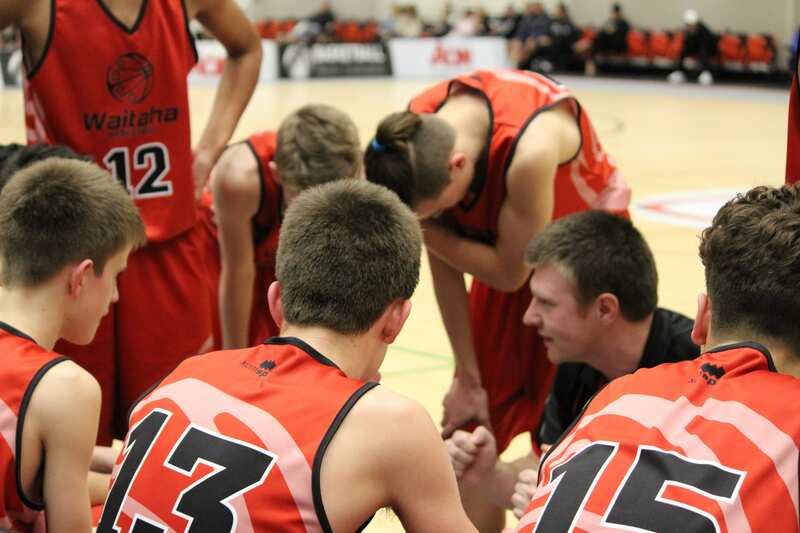 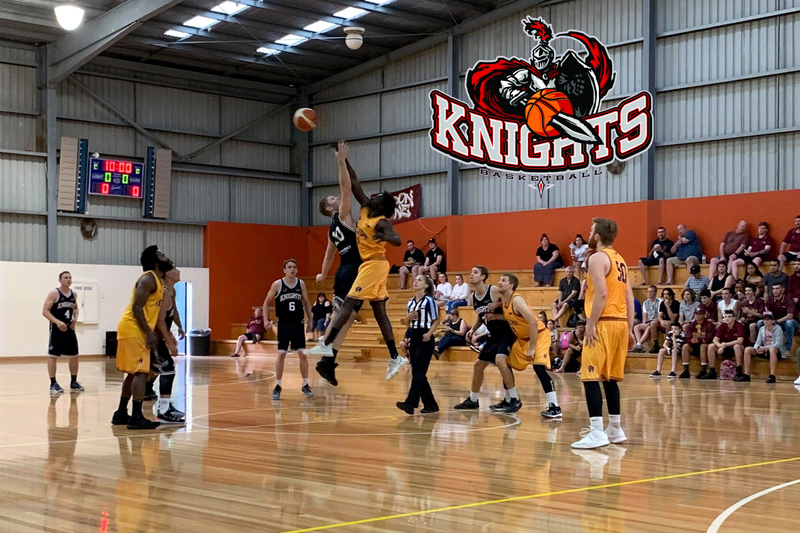 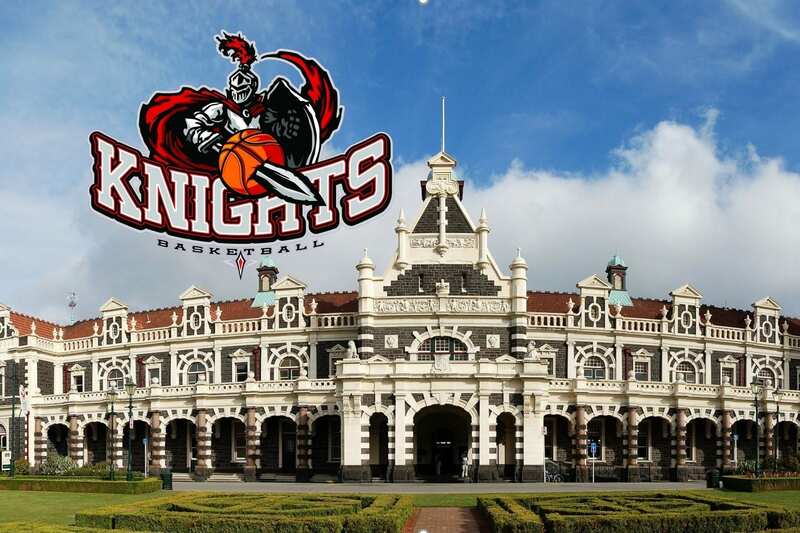 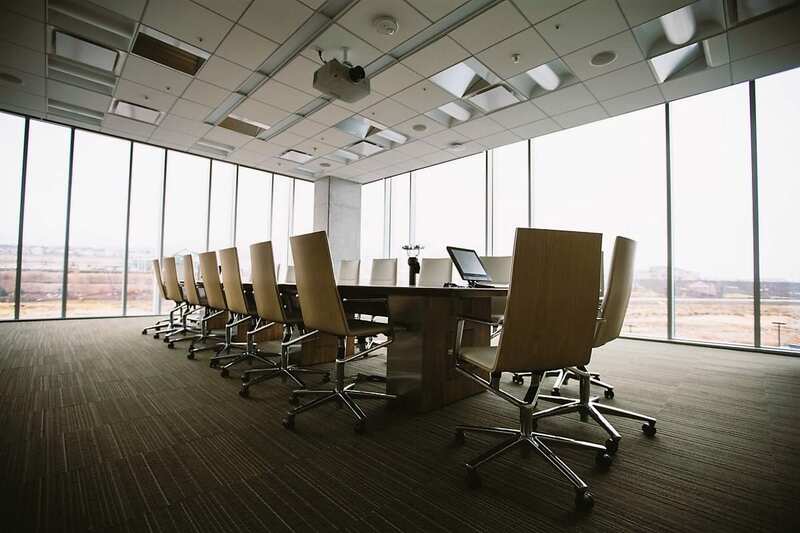 Canterbury Basketball is seeking applications for two elected Board members at the AGM on March 26th.